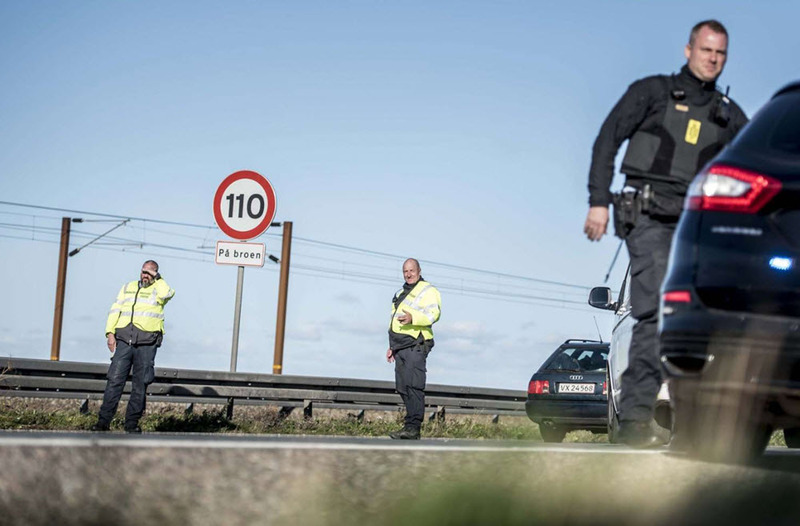 On Tuesday, January 8, 2019, the Danish Foreign Minister, Anders Samuelsen, announced enacting sanctions against the security deputy and two agents of Iran’s Ministry of Intelligence (MOIS) for its terrorist plots on European soil. These sanctions are a necessary response to prevent the continuation of the terrorist acts of this regime on the European soil, which must be completed by blacklisting the Ministry of Intelligence and the Revolutionary Guards in their totality, and by putting on trial and expelling the regime's intelligence agents and mercenaries. The ruling mullahs in Iran should know that their terrorist activities would have serious consequences. Had the policy of appeasement not prevented the imposition of European Union's declaration of 29 April 1997 against the Iranian regime's terrorism, claiming that all agents and mercenaries of the MOIS should be expelled from Europe, the Iranian regime would have not dared have its terrorist act freely in France, Belgium, Austria, Denmark, Norway, Luxembourg and Albania, and employ its diplomats and embassies for terrorism in flagrant violation of international treaties. Over the past three decades the Iranian Resistance has always emphasized that the Iranian regime’s foreign ministry and embassies are part of the terrorist apparatus of the religious fascism ruling Iran. German’s Federal Office for the Protection of the Constitution (BfV), in its July 2017 report, announced: "The official headquarters of the Ministry of Intelligence at the Iranian Embassy in Berlin has an important role in the secret service’s reconnaissance. In addition to conducting independent intelligence operations, this headquarters supports activities conducted by the Ministry of Intelligence in Tehran. These operations are mainly against targets in Germany and, in some cases, against individuals or facilities in other European countries." - According to the European Union’s declaration of April 29, 1997, visas should be refrained from being issued to intelligence agents of the mullahs’ regime; the agents and mercenaries that are on European soil should be expelled; and meetings of European officials with the Iranian regime at ministerial level should be stopped. 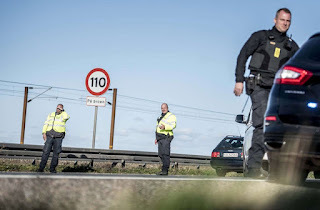 Taking advantage of appeasement policy, the Iranian regime has, in recent years, deployed a large number of its agents and mercenaries under different titles in Europe and the United States in pursuit of espionage and terrorist objectives of this regime.